Yum! 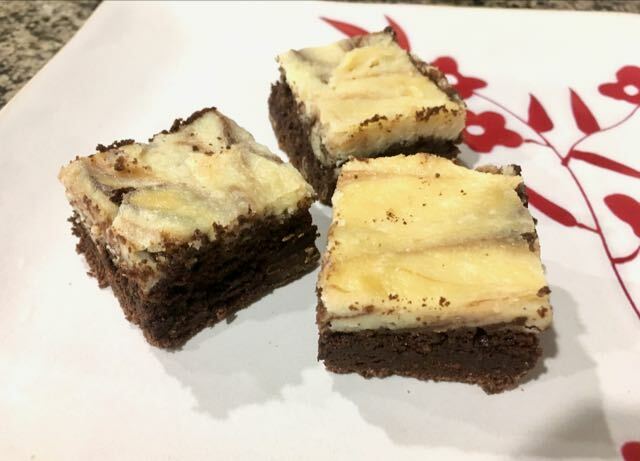 These Cheesecake Brownies are to die for! 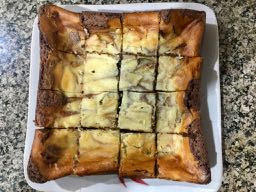 I love the texture of the brownie layer and the how delicious it is with the cheese layer. I got the recipe from a friend and I have made them several times to rave reviews. My usual reply to someone who wants the recipe for something I bake is “the recipe is in my blog”, but it wasn’t there! So, by popular demand, I am posting the recipe today. It is easy to make. 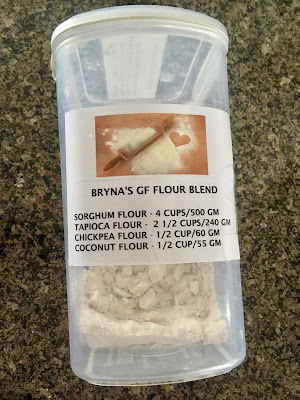 No xanthan gum is needed and there is just one gluten free flour: tapioca. You can make the recipe dairy free by replacing milk and cream cheese with dairy free milk and cream cheese. Preheat oven to 350℉. 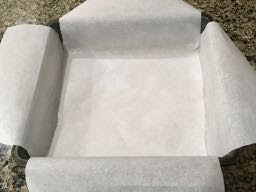 Prepare an 8”x8” square baking pan by lining it with parchment paper. Brush the paper with a light tasting oil. In a small bowl beat cream cheese, sugar, egg & vanilla until well combined, soft and smooth. Set aside. 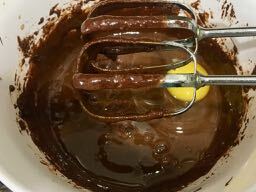 In a medium sized microwave safe bowl, add the chocolate and melt it in the microwave at 30 second intervals, stirring after every interval until the chocolate is melted. 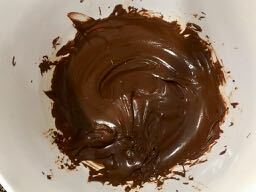 You can also melt the chocolate the by putting the bowl over a pot of hot water, stirring until it is melted. Add the sugar and vanilla and beat 30 seconds with an electric hand mixer. Add one egg and beat 30 seconds. Add the second egg and beat 1 minute until smooth. 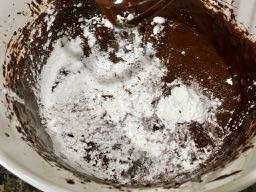 Add the tapioca flour, Dutch cocoa, baking powder and salt and mix until combined, then scrape down the sides and mix again. Pour the chocolate mixture into the prepared pan and smooth out the top. Dot the top of the chocolate mixture with spoonfuls of the cream cheese mixture. Run a knife back and forth across the pan to marbleize the cream cheese into the chocolate mixture. Cool in the pan until room temperature. Cover with plastic wrap and chill in the fridge for several hours or overnight before slicing into squares or bars. 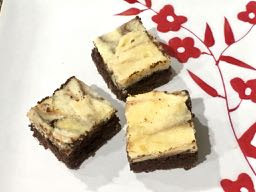 GLUTEN FREE CHEESECAKE BROWNIES INGREDIENTS CREAM CHEESE LAYER 8 oz. Cream Cheese (for dairy free use dairy free cream cheese) ½ cup Sugar 1 large Egg - at room temperature 1 tsp. 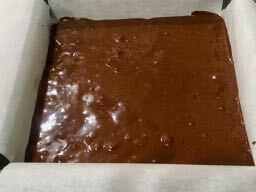 Vanilla Extract BROWNIE LAYER 6 oz./1 cup Chocolate Chips (for dairy free use dairy free chips) ½ cup Sugar 1 tsp. Vanila Extract 2 large Eggs - at room temperature 3 Tbs. 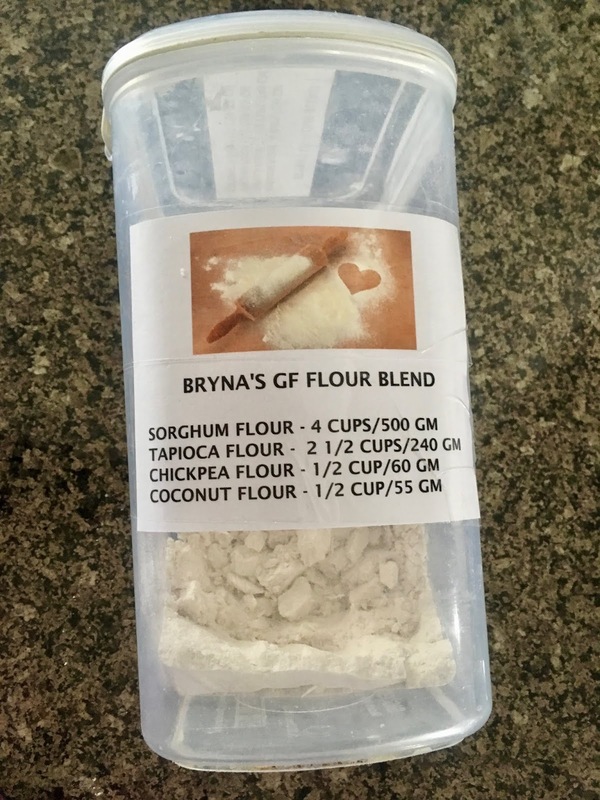 Tapioca Flour 1 Tbs. 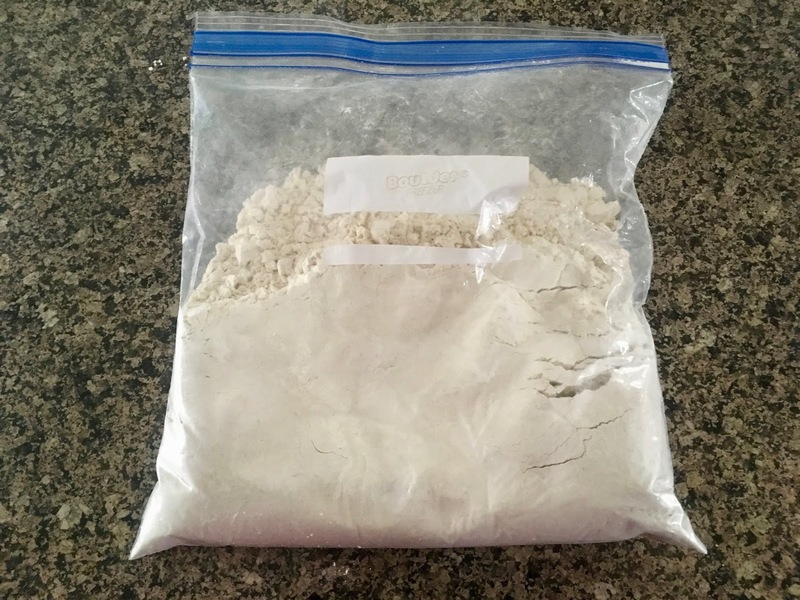 Dutch Cocoa Powder 1 ½ tsp. 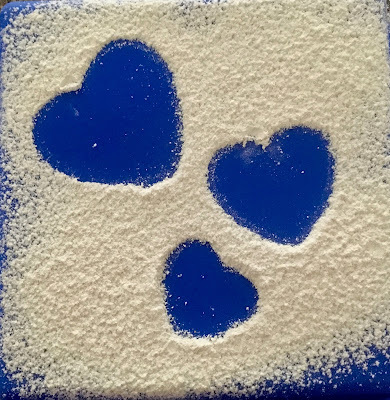 Baking Powder ⅛ tsp. Sea Salt 3 oz./½ cup Chocolate Chips (for dairy free use dairy free chips) DIRECTIONS 1) Preheat oven to 350℉. Prepare an 8”x8” square baking pan by lining it with parchment paper. Brush the paper with a light tasting oil. 2) In a small bowl beat cream cheese, sugar, egg & vanilla until well combined, soft and smooth. Set aside. 3) In a medium sized microwave safe bowl, add the chocolate and melt it in the microwave at 30 second intervals, stirring after every interval until the chocolate is melted. You can also melt the chocolate the by putting the bowl over a pot of hot water, stirring until it is melted. 4) Add the sugar and vanilla and beat 30 seconds with an electric hand mixer. 5) Add one egg and beat 30 seconds. 6) Add the second egg and beat 1 minute until smooth. 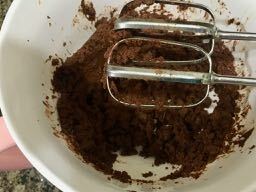 7) Add the tapioca flour, Dutch Cocoa, baking powder and salt and mix until combined, then scrape down the sides and mix again. 8) Stir in chocolate chips by hand. 9) Pour the chocolate mixture into the prepared pan and smooth out the top. 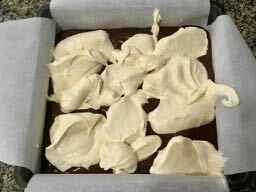 10) Dot the top of the chocolate mixture with spoonfuls of the cream cheese mixture. Run a knife back and forth across the pan to marbleize the cream cheese into the chocolate mixture. 11) Bake 50 minutes. 12) Cool in the pan until room temperature. 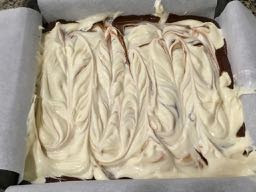 13) Cover with plastic wrap and chill in the fridge for several hours or overnight before slicing into squares or bars. 14) Store leftovers in the fridge.